Learn to write successfully in college. 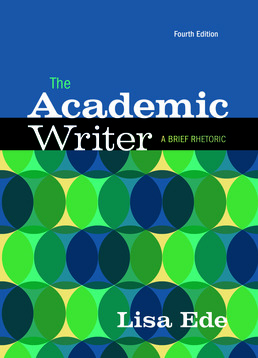 The Academic Writer helps you develop the rhetorical common sense you need to read and write successfully in college, no matter what your discipline or medium. With its “guidelines” flowcharts highlighting key processes of thinking, writing, and reading; its streamlined and updated advice for analysis, synthesis, and research; its new chapter on multimodal composing and advice on writing in multimodal environments throughout, this text is the perfect introduction to college writing—at a price you’ll appreciate. This book includes the topics and assignments you need in order to do your coursework. A comparison of the 'Mirror' and 'Flashlight' Models"
Guidelines: When Should I Quote, Paraphrase or Summarize? Isn’t There More to Say Here on Writing? 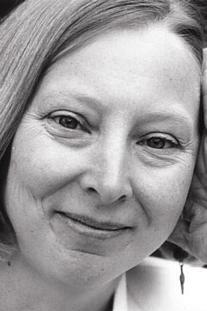 Reading: Michelle Rosowsky and Carina Abernathy, "Taylor Nursery Bid"